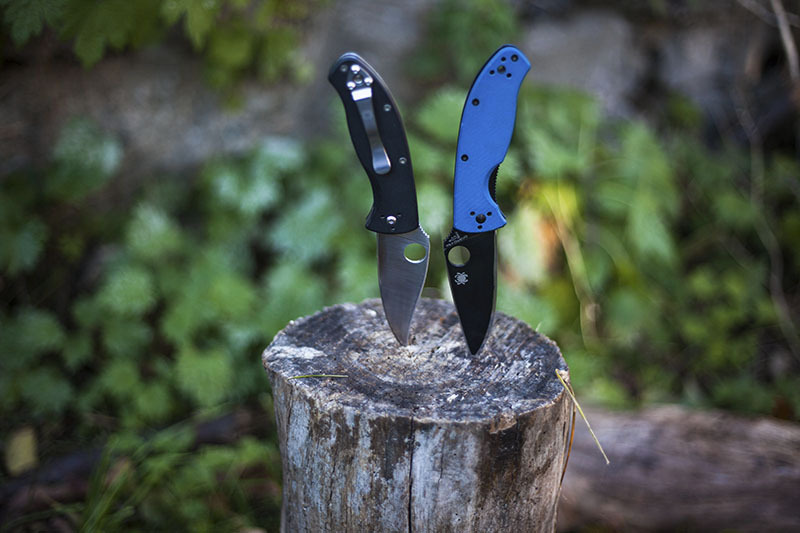 When the Spyderco Tenacious was first announced, I remember how divided the knife community was at the announcement of a China made and branded Spyderco. 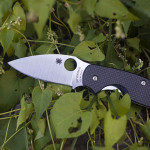 Some years later, we can see that Spyderco hedged its bets well, as there have been nearly nothing but exceptionally positive reviews on the Tenacious from the knife community since. 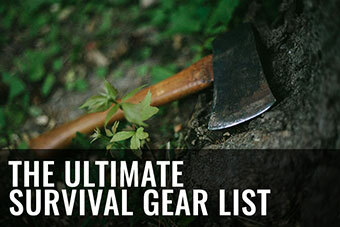 I personally own two Tenacious knives, at least for now. They’re so cheap that if a nice sprint run comes up, it’s hard to resist grabbing another one. 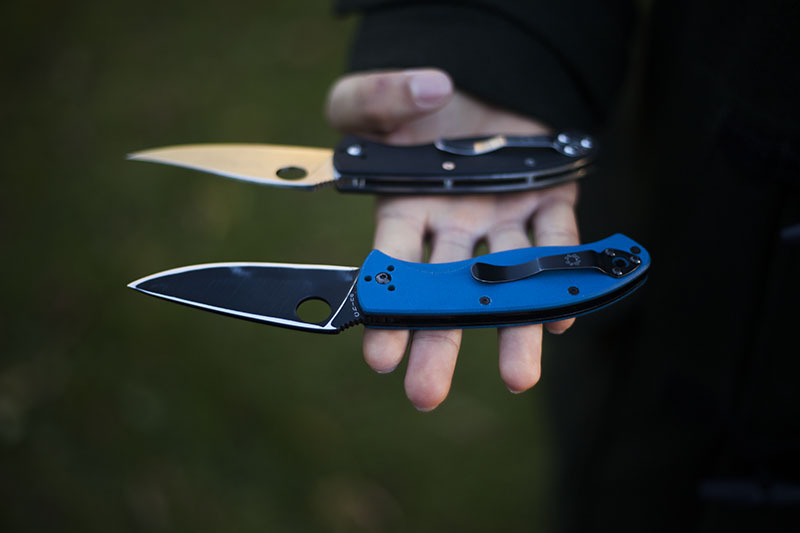 The two I own include a regular, non-sprint run Tenacious, the one with a satin blade and black G-10 handles, and a Frankensteined sprint run of the Tenacious with blue G-10 handles, which is no longer available. 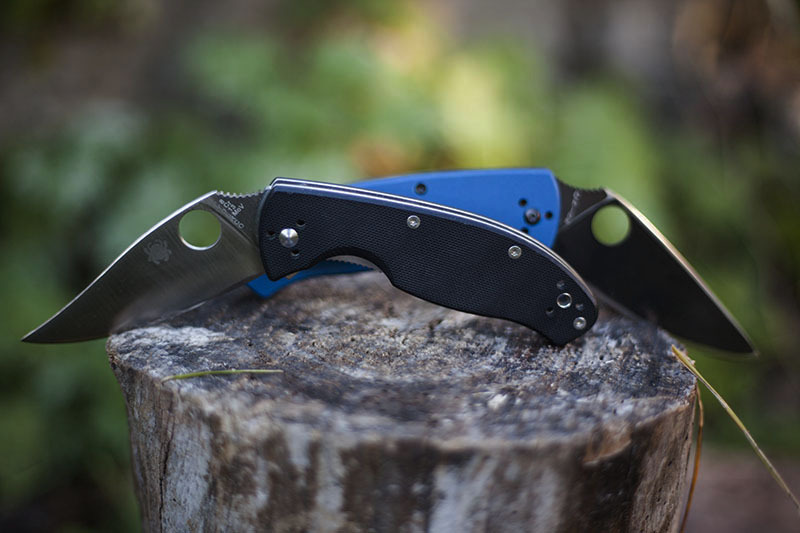 I modified the two knives by switching the handles so that I could have a black-blade, blue-handle Spyderco Tenacious that you see in the pictures. I modified my standard Tenacious to have a clip point blade, as I was curious as to how it would perform with a finer tip. I gotta say I was quite happy with the performance. 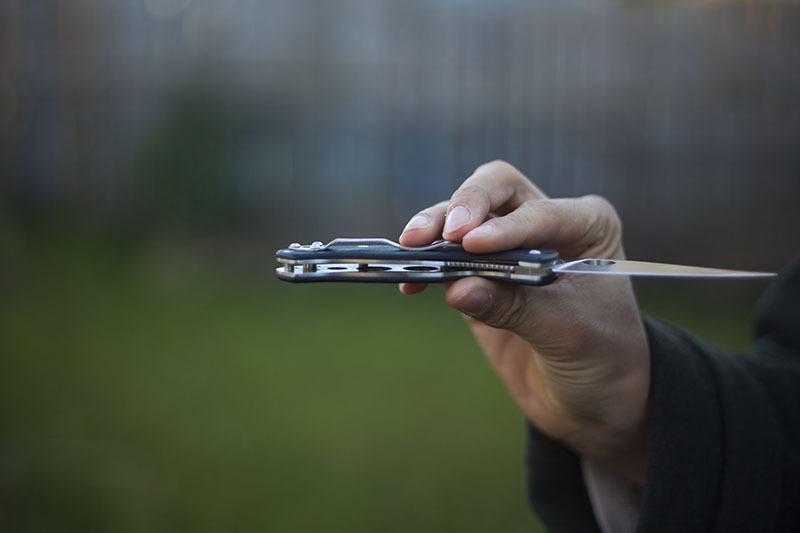 The Spyderco Tenacious is not a small knife. It is 197 mm (7.8 inches) when fully open and 113 mm (4.5 inches) when closed. Personally, I think it’s the perfect size for general EDC. The completely exposed Spyderhole and smoothness of the knife make the Tenacious one of the fastest deploying knives I own. It shoots out with intent, even though it uses simple Bronze washers and has no assists or bearings of any kind. Converting the blade to a clip point has allowed this knife to be a brutal slicer and penetrator. On par with a stock Endura. 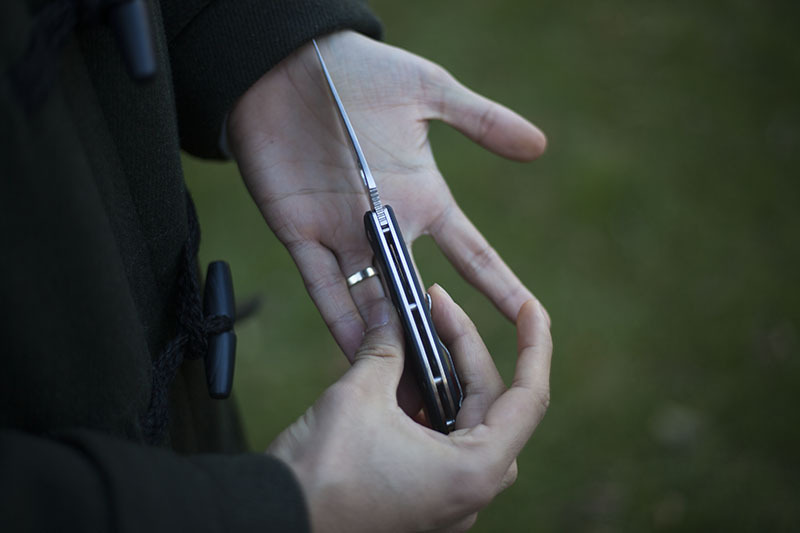 The stainless steel liner lock engages with authority. 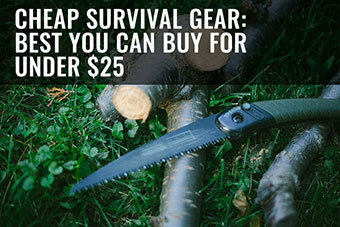 I have never had my Tenacious fail on me, and at its low price point, I have really used this knife hard. There is a generous cut out to disengage the liner lock. I wish all knives had this design choice. 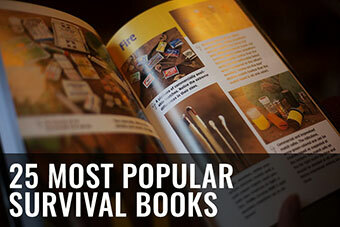 It’s so easy to close one handed, and I can safely do it using my fingers instead of my thumb. Here you can see the difference in terms of blade taper between my modified Tenacious (the black-handle knife) and a stock Tenacious (the blue-handle knife). Removing so much blade steel at the tip has really given it a needle point. 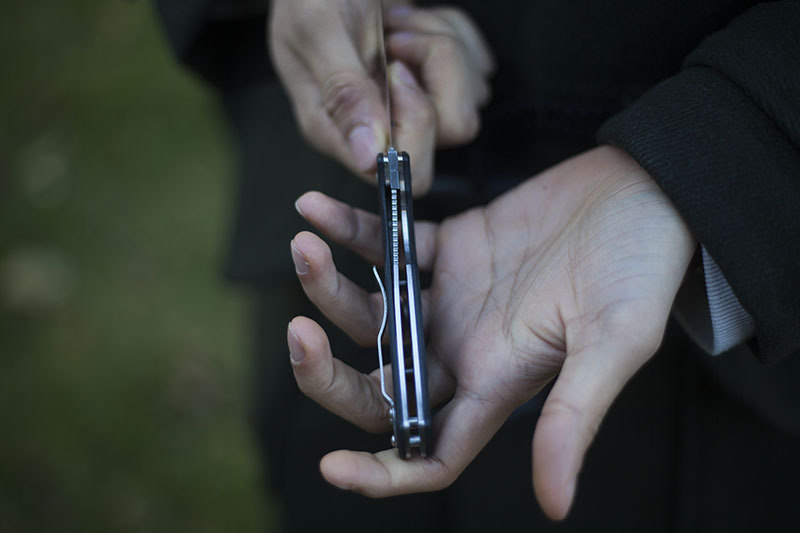 As with 90% of Spydercos, the balance point is behind the pivot. 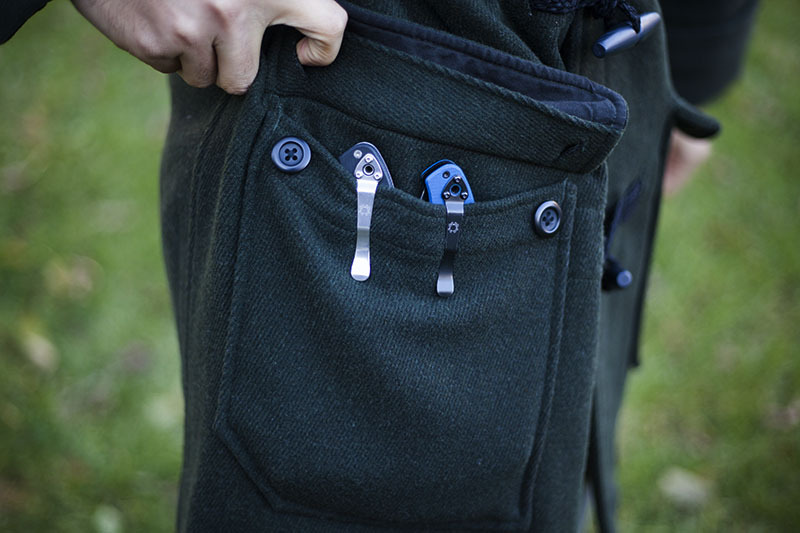 Can’t say that I’m the biggest fan of the pocket clip, as I have always preferred the more discreet clips on the Sage series knives, but the hourglass clip functions as intended. The 8Cr13MoV steel is clearly not a super steel, but holds its edge decently through most EDC tasks. 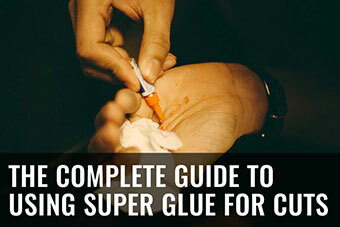 It’s also very easy to touch up and get back to to hair shaving sharp. 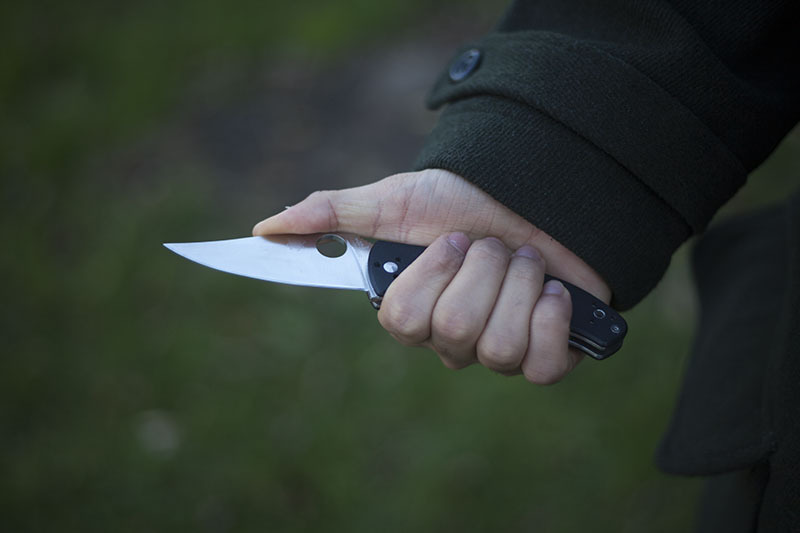 The total weight of the knife, at 117 g (4 oz), is about average. 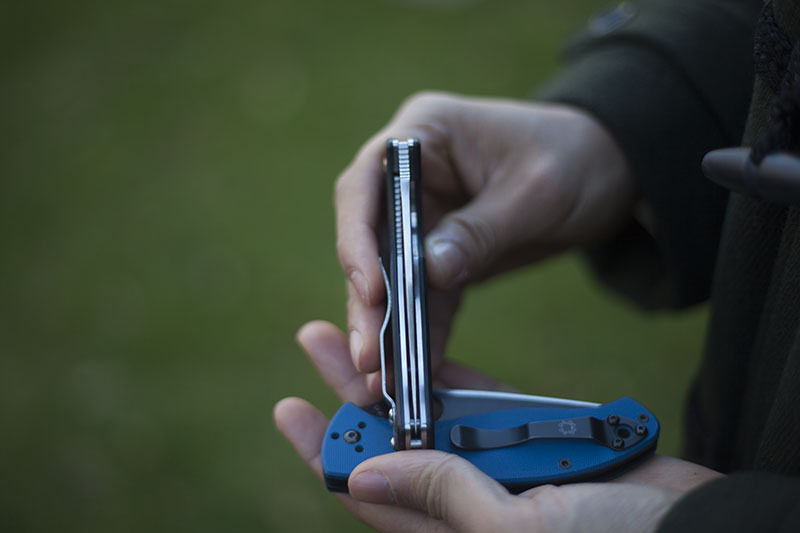 Spyderco skeletonized the liners, which really helps with the weight, as stainless steel is not particularly light. 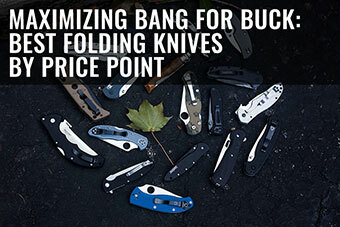 I wish it had integral liners like the Spyderco Military, but of course, at this price point, it would be pretty much impossible. The blade is interesting, as it does not feature a choil of any kind. 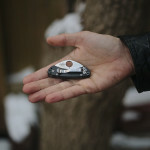 This is pretty unique for Spyderco. It has a total blade length of 86 mm (3.4 inches), which has a total edge of, again, 86 mm (3.4 inches)! This is a refreshing change from the regular line up, and the full flat grind is pretty lean, making the Tenacious an incredible slicer. The ergonomics are very well thought out with a strong, neutral sweet spot. No matter your hand size, you will find it comfortable to hold. 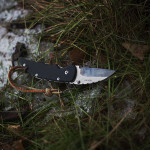 The Tenacious is a must have knife both for collectors and users. It has countless times proven to exceed expectations based on price point, both in terms of fit and finish and in terms of performance. 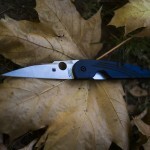 Spyderco deserves some accolades for creating a China-made product that is so well-produced. 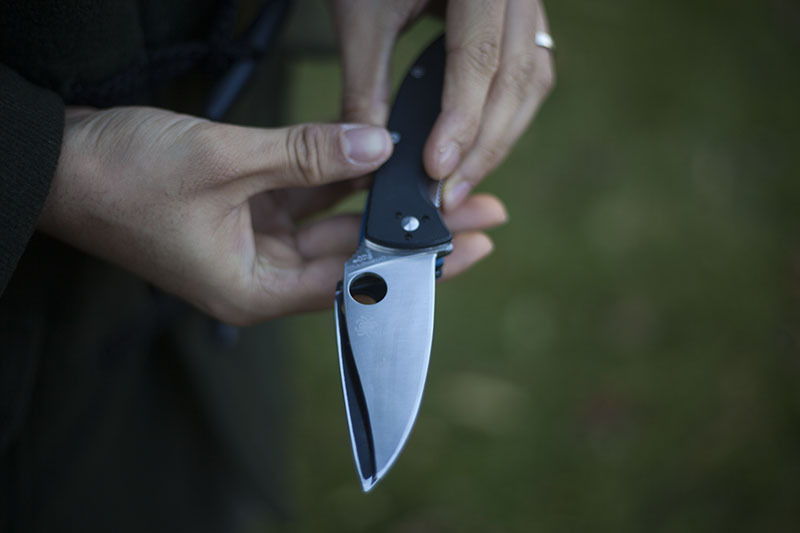 The Spyderco Tenacious is a very high performing EDC folder of high quality fit and finish and all at an incredible price point. 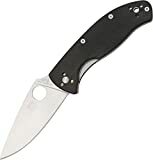 It’s almost unbelievable how great a product this knife is for it’s cost, and Spyderco should definitely be applauded for significantly lowering the entry cost into the Spyderco fan club so substantially. 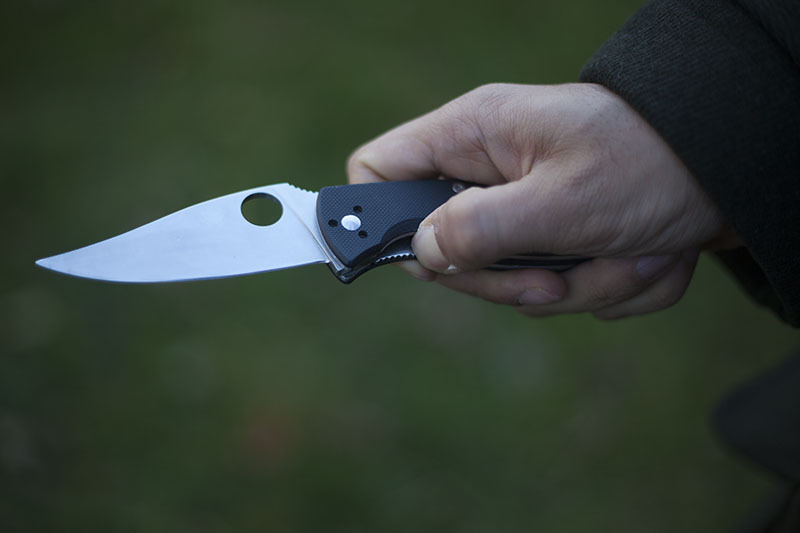 There’s just no excuse for not having a Spyderco at this point – as they’ve made their products accessible to those in all walks of life and economic status. 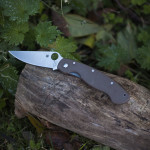 Kudos to you Spyderco, Kudos to you. 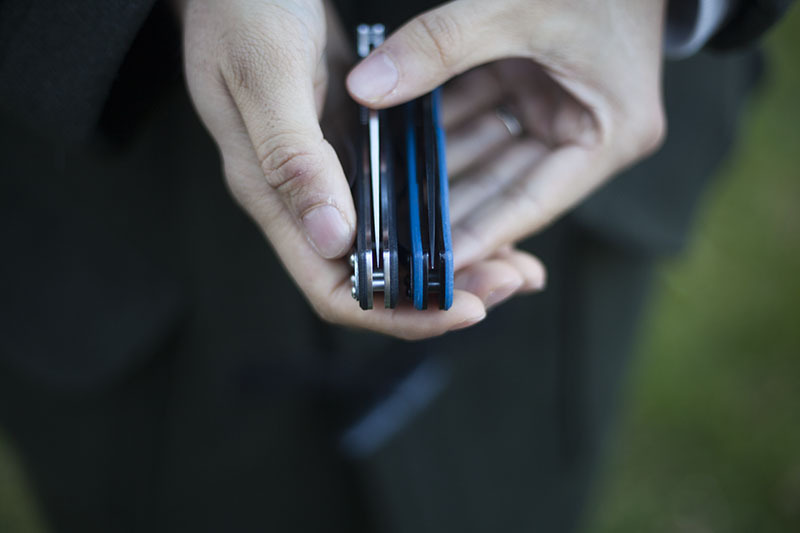 Hi Thomas, I was wondering if you could give an account of your experience with the black oxide coating on the tenacious, and how it holds up to different types of use? Thanks. It will wear out over time, but fairly evenly in terms of micro scratches- personally, I don’t mind the aesthetic at all but your mileage may vary! If I had to choose between the Resilience and the Tenacious, I would opt for the slightly smaller Tenacious. 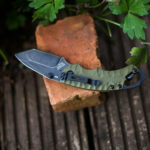 This medium-sized knife is also suitable for coarse work in the garden or on the shop floor – I do not really need a knife which is a number bigger. I still bought the two knives, because they are so inexpensive and, as I had read previously, the quality does not suffer from the price. 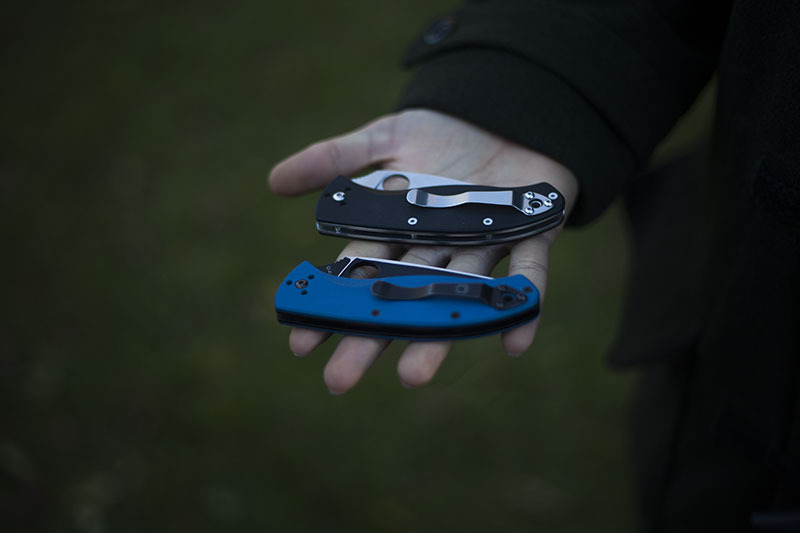 I could not imagine that Syderco would have a cooperation with a mediocre Chinese manufacturer – the risk of damaging the brand image of Spyderco would be too high. I often have found in blogs or comments about knives what I call an “US bias” against knives made in China. 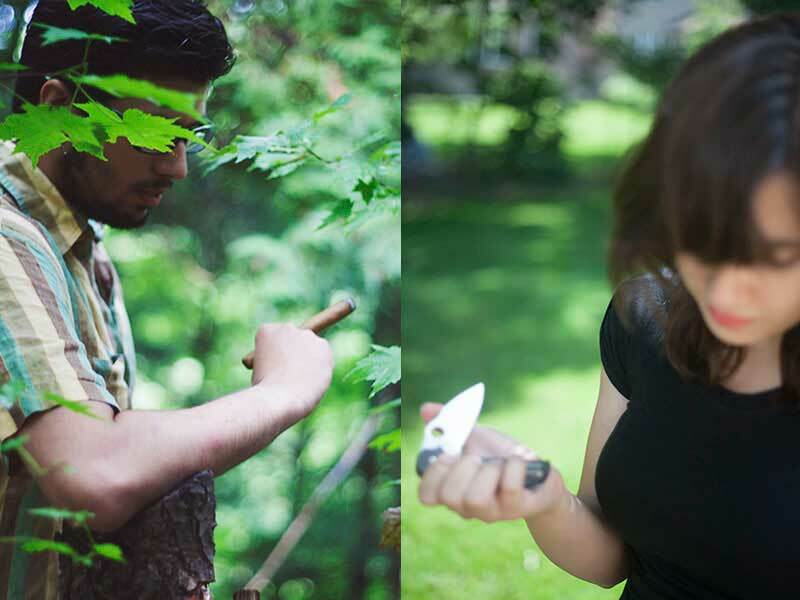 (So of course I do not mean you both and the readers of your blog.) 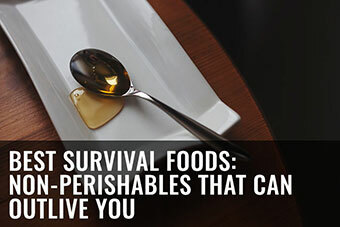 This may partly resulting from experiences with knives from the grab bag of the supermarket, but nobody must be surprised if these knives are good for nothing, have no edge retention or begin to rust after a shor time. 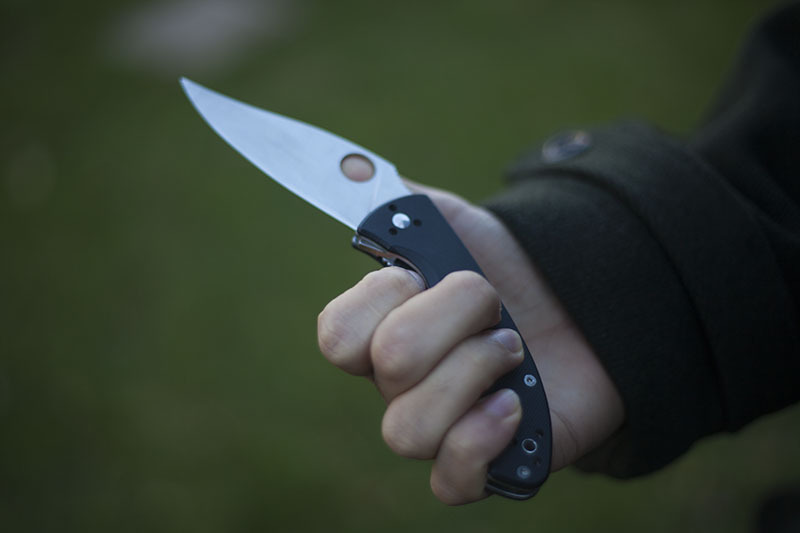 A qualitatively good knife has its price – even in Chinese production and the price of these wellmade Chines knives is natrally higher after exporting them to Europe or overseas as the knives in a grab bag. 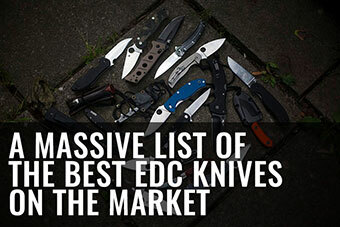 And it ought to also be clear to everyone that for example a good Kershaw knife can not reach the quality of a wellmade high-priced ZT. 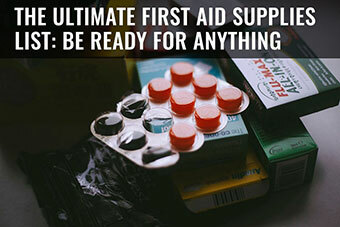 The brand name and the manufacturer’s reputation also plays a role in the price of a product. 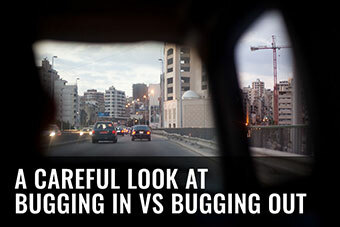 Both are the result of good quality and fair prices. I agree 100%, if the brand has a good reputation and the factory does good work then I don’t care where its made and the tenacious is an excellent example of that. Its definitely a great choice. For me this was the gateway knife to modern folferdom.I agree that it is the perfect sise. 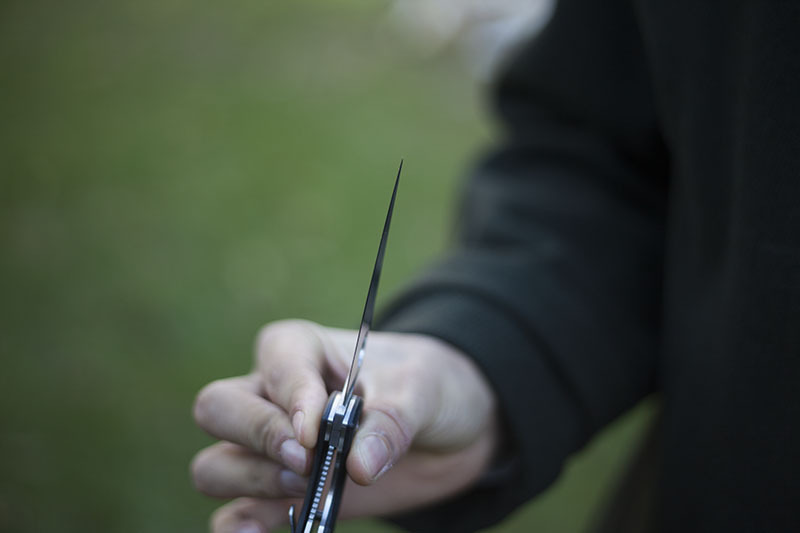 And the fact that the cuttimg edge starts from the handle, alows you to have full laverage on hard mateials. 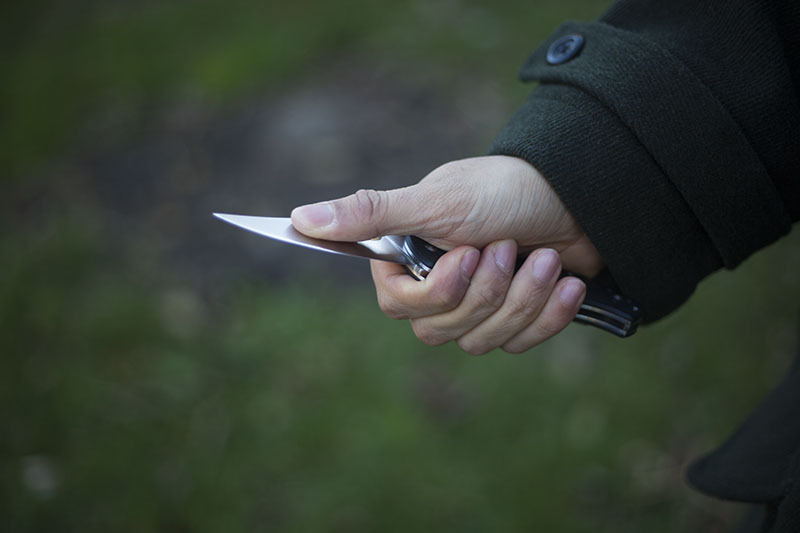 I think it’s rare on folders-probably because if the knife ever folds on you, there is nothing between the cutting edge and your index finger. One thing that is low quality on it is the G10. It’s nothing like the American stuff. On my knife it became smooth after about 6 months of use. 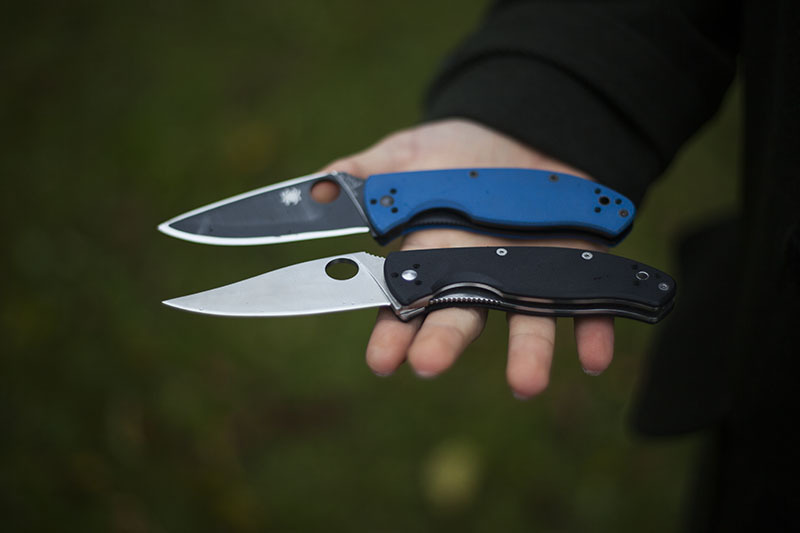 Aye, I always found imported G-10 to lack in texture somewhat, especially compared to the G-10 on knives like the Spyderco Military. Thanks for dropping by Alex! Sorry for taking so long to reply! I can’t think of any other knives to give this treatment to, especially in my own collection. 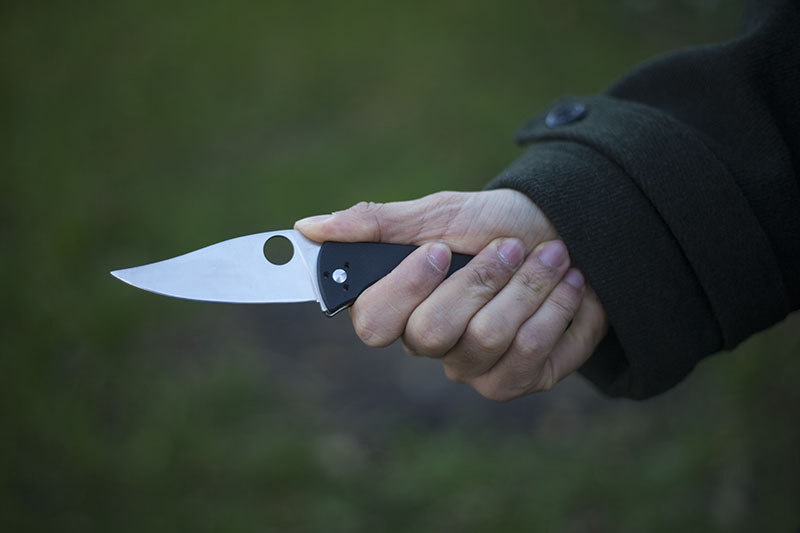 The spyderco ukpk has a similar bladeshape though, so you could do it, but I don’t think it would be really useful, especially when you consider the fact that it’s got no actual locking mechanism. What kind of tool did you use? A rotary grinder? Also, does the new tip match the location of the old one, or did you slightly shorten the blade? Hey Arthur! No worries – I am a gigantic slacker when it comes to replying! 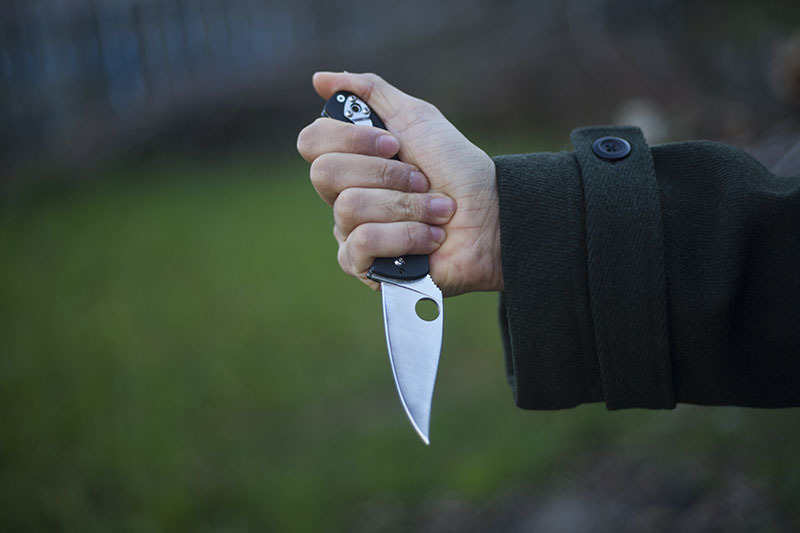 I agree that the UKPK would not be ideal based on the lack of a lock – I purchased a Spyderco Resilience to do this modification to and will do a full tutorial later this month! I use a 2×48 belt grinder with Norton Blaze belts and finish up with a AMED Scotchbrite belt. In my experience, if I am careful I can get my mods to look as if they are stock knives and not modifications. 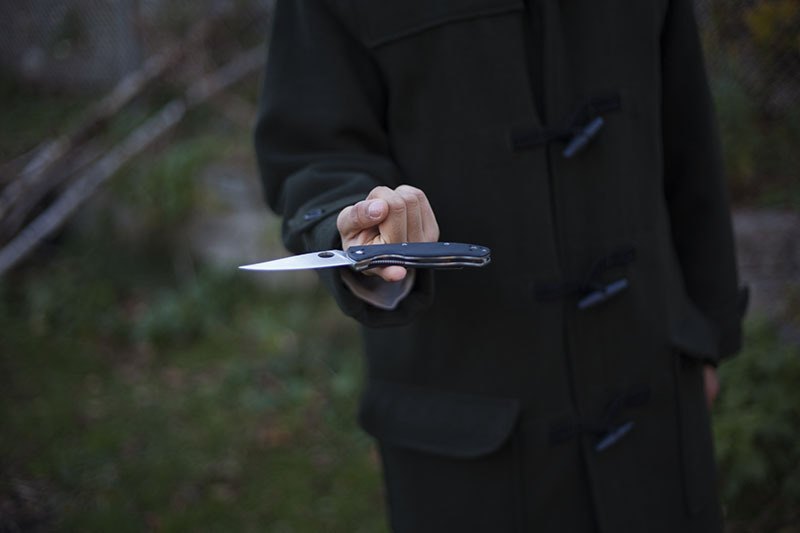 The tip/blade length has not changed – it’s just much much thinner and more pointy. 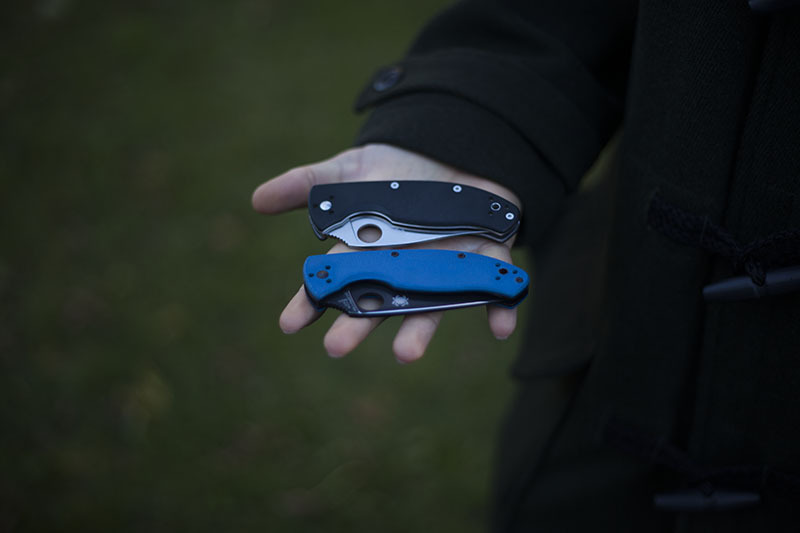 The overall blade length is still identical (even if superficially it may not seem like it). Do you have a tutorial on how you modified that tenacious? 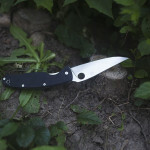 That looks really professional, and for a minute I thought spyderco released a new blade shape I never heard about. 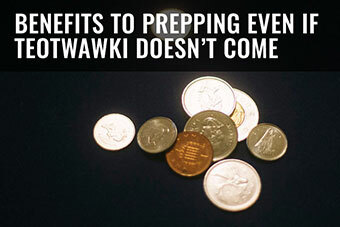 I love my Tenacious and use it at work almost everyday, but having that tip would be a real improvement for me. Hey Arthur! I decided to mod my Tenacious as a viable alternative to the Spyderco Chinook (now discontinued). I really love the thinner grind and (very) pointy tip. About a tutorial, I haven’t done one yet, but I’d love to do one for you! That being said, I obviously already have 2 Tenacious knives so buying a third one just for a tutorial might be a little overkill! Any ideas on another knife that would benefit from a clip point regrind? Great review and a really nice modification. 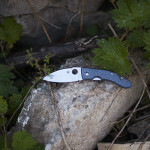 The Tenacious has become one of my favorite workhorse knives primarily because of it’s price. And even despite expecting it to break it has been going strong for years now trough more abuse than I’m willing to admit. I agree. I never took to combo edges and always felt the serrated portion should be towards the tip of the blade rather than the bottom.